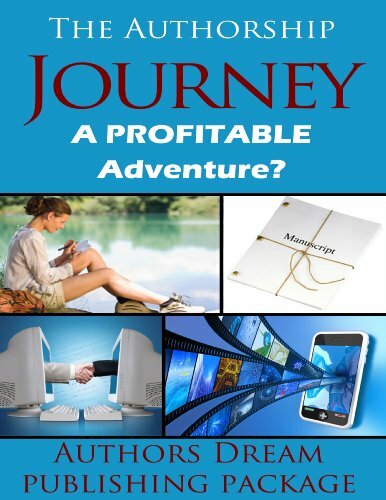 Recently I decided it was high time I officially learned how to host an effective blog tour. So, I signed up for an online course and it is proving to be quite compelling. 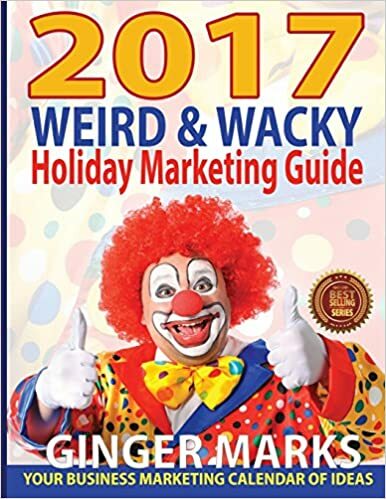 I am actually here reviving my book blog and hope to host author book tours here. 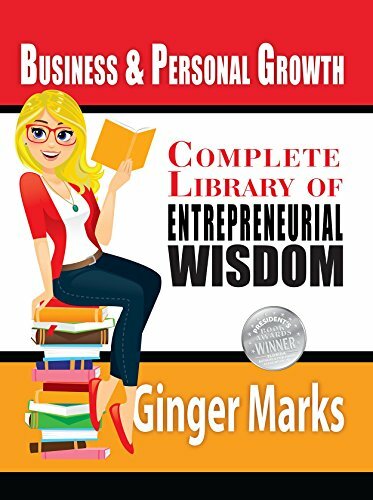 If you are interested in the possibility of becoming a guest blogger and have recently written a book that you think might be of interest do leave me a comment and we will see where it goes from there. Here’s to many happy days of blogging ahead. When you meet someone new, what is the first thing you notice? Online meeting someone is quite different than offline. 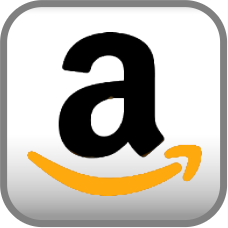 However, it may be more important if you’re business is an online more than offline venture. Things that you can read about a person when you meet them live, you don’t have to your advantage when meeting them online. The nuances of dress, posture, gestures, eye-contact and such are missing in these online gatherings. Therefore, you are limited by your medium. 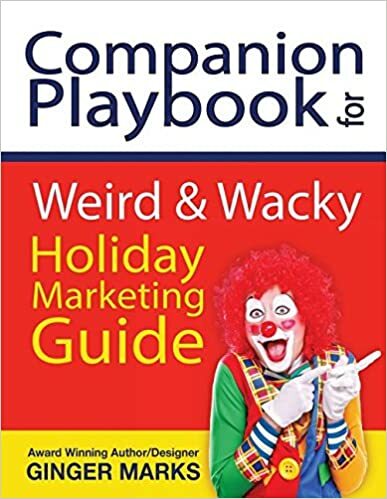 If you are speaking on the phone, on a webinar, or Skype you have the vocal tones to help. However, if you only have type to convey your personality, it makes things much, much harder. So, how do you make a reasonably good first impression when you are thus limited? The best way I have found is to think before you type. Once you type your message, read it before hitting send. Sometimes the way you say something could be better stated. At other times it may be that you will find a comma missing that would change the whole meaning of the sentence. have a story you would like to share? I would love to hear your thoughts and experiences. I even have an incentive for you. 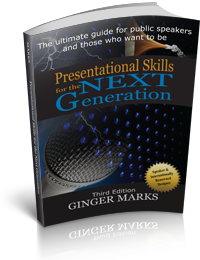 The best comment or story posted before midnight, September 30, 2011 will receive a free copy of my most recent book, Presentational Skills for the Next Generation. So, share away. It’s your turn. Today is Sunday and I am blessed to be in the choir at my local church. This gives me a chance to see a well-trained speaker each and every week from a back stage view. 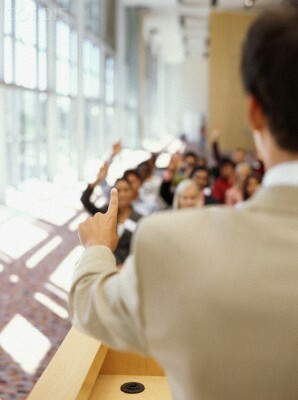 What does it mean to be a well-trained speaker? To me it is someone who holds themselves in a professional and authoritative stance. Not only do they speak well, know their topic and present it in a credible manner, but they communicate, with their body, an air of professionalism. In light of the digital presentations we now are all privy too, it is just as important to communicate your message verbally with a tone of confidence. Just because you may not be physically in front of your audience don’t think that you can slack on practicing in front of your mirror. This exercise will help you build your level of confidence and give you just the edge you need when it comes time to share your message. 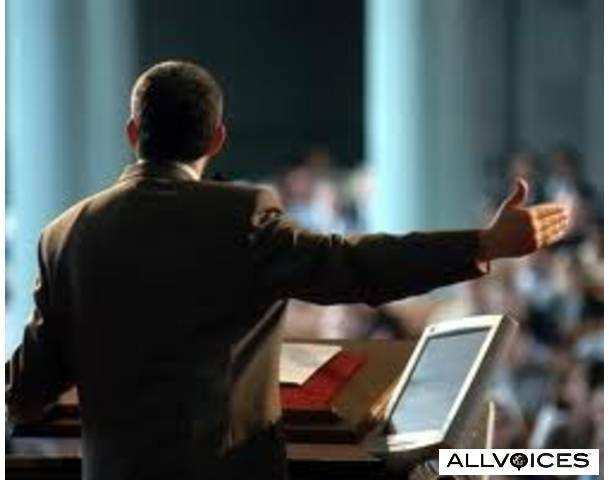 What are some other ways you can stand tall when presenting? Are there things you do to prepare for a virtual presentation that are different from a live presentation? Or do you always prepare the same way? 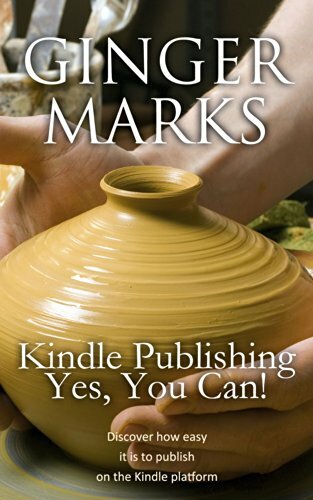 Welcome to Ginger Marks Books blog. This is where you, my readers, can converse. I invite you to let me know what you are thinking about the books that I have written or the topics that I have written about. 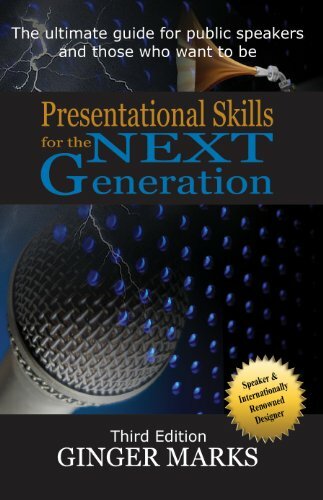 Since Presentational Skills for the Next Generation will be launching on Amazon very soon, I would love to open the conversation with public speaking as the theme. I pose this question to you, do you experience stage fright? If so, how do you handle it?